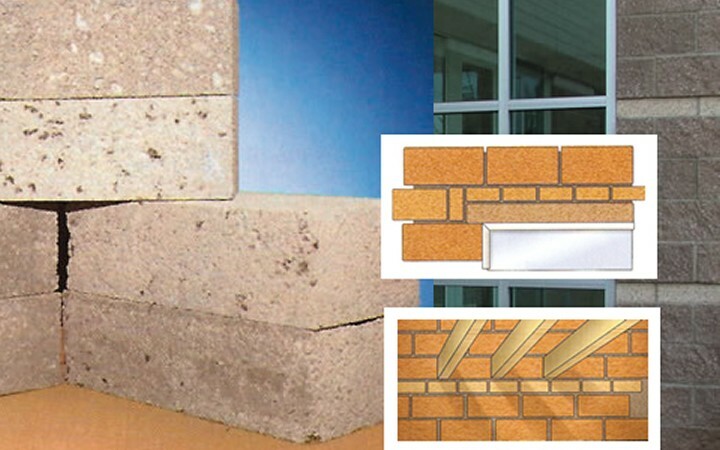 Concrete coursing brick size units intended for general coursing-in, infilling around lintels and closing cavities. Other uses include completeing coursing heights and window head, sill and ceiling-levels maintaining block courses and returns. They eliminate the need for cutting and wastage of full blocks. 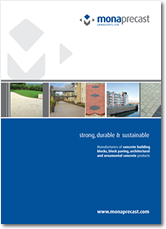 – Coursing bricks are available to match GPI, Monacrete, Monalight, Fibotherm and Paintgrade blocks which are manufactured using the same material.